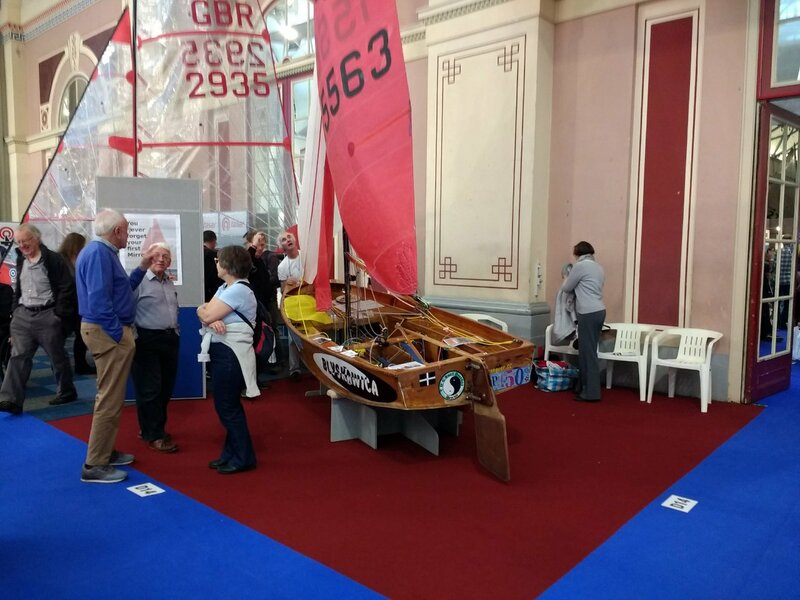 The Mirror on the Gul stand looked splendid and the stand was busy visitors interested in buying new or secondhand, asking wide ranging enqueries about modern rigging systems & upgrading an older boat, asking about the forthcoming 2017 Gul Mirror Worlds or just wanting to talk Mirrors. 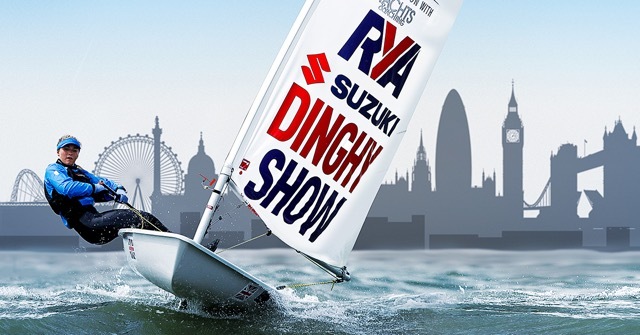 RYA Suzuki Dinghy Show 2017 coming soon ! 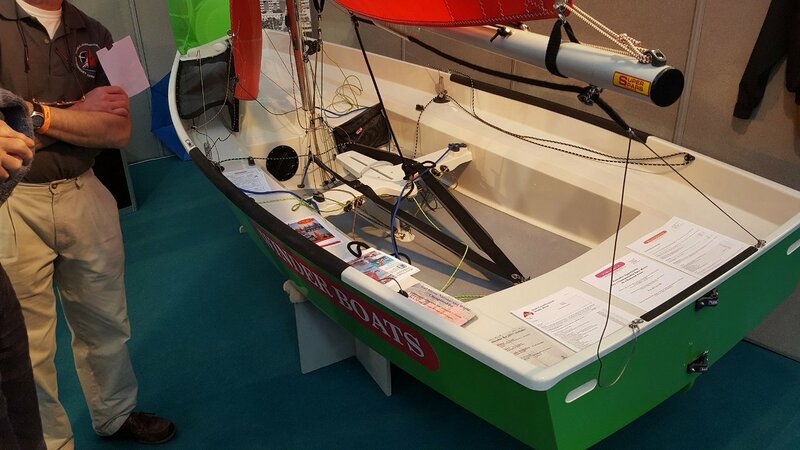 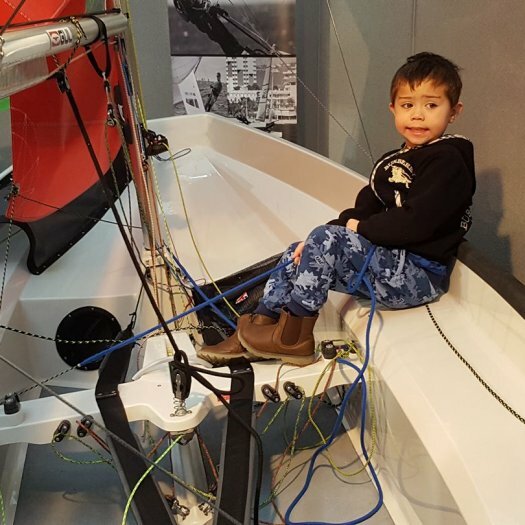 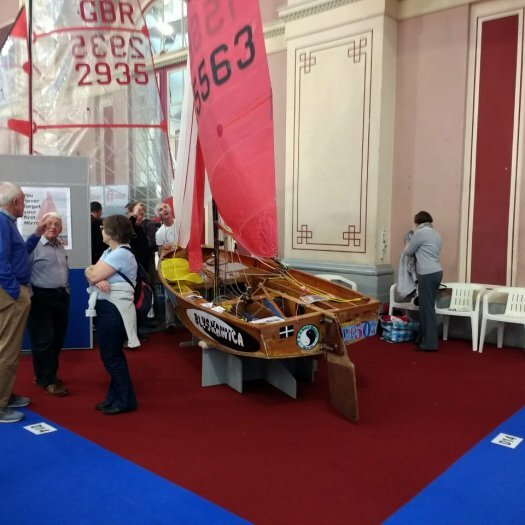 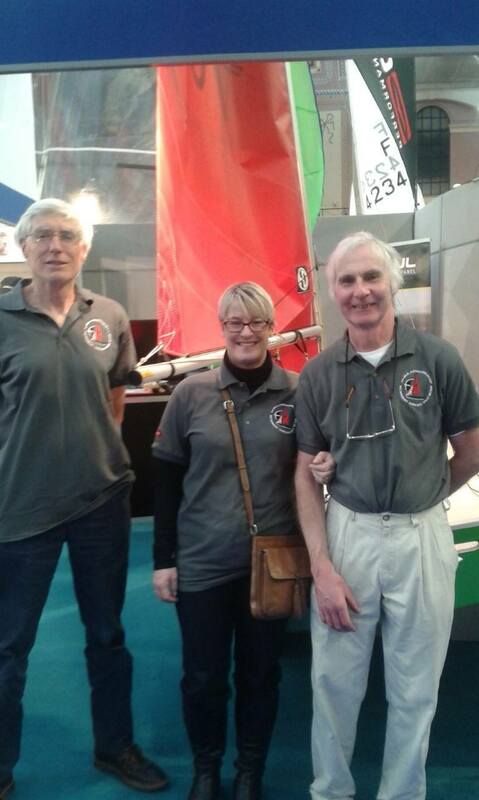 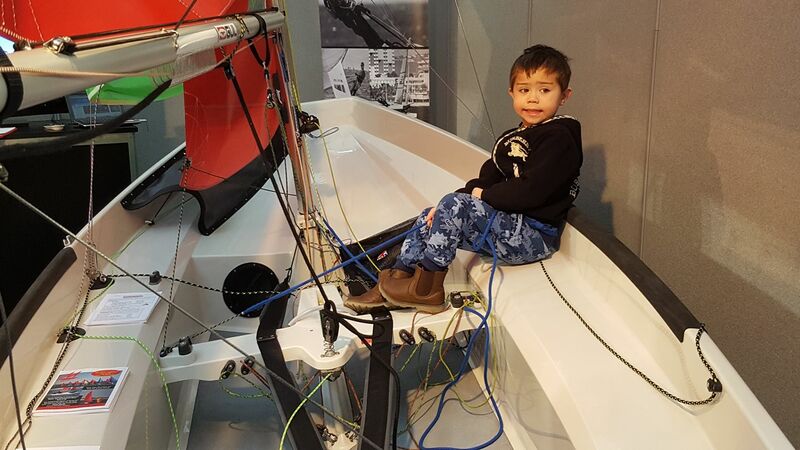 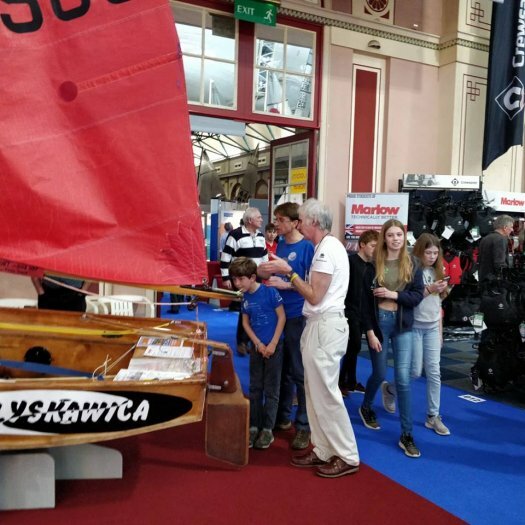 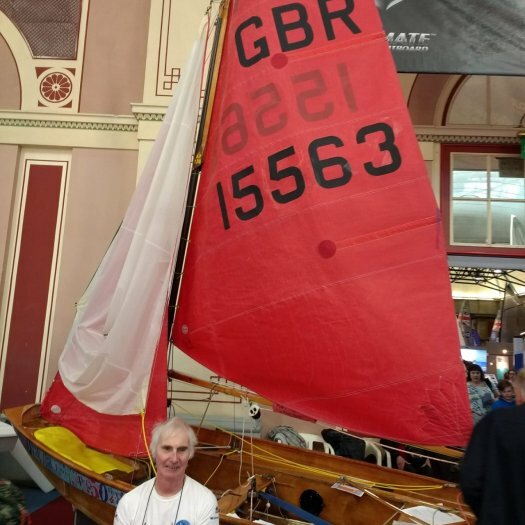 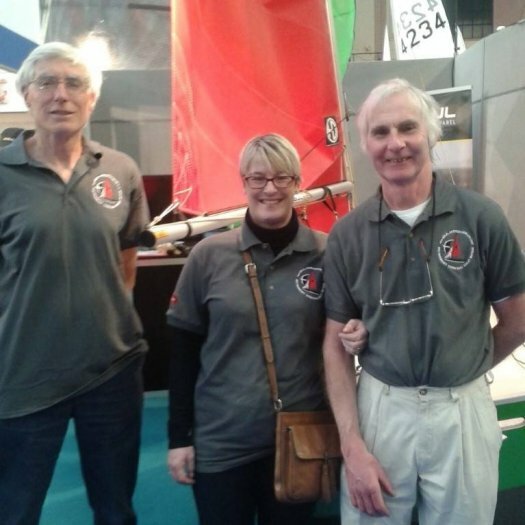 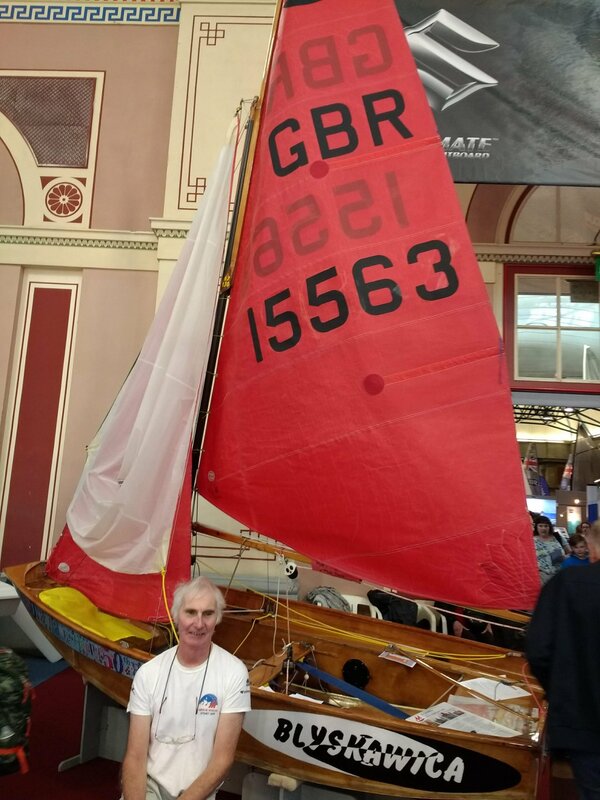 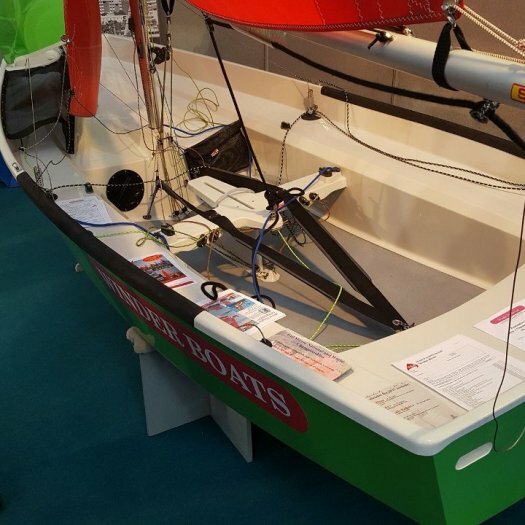 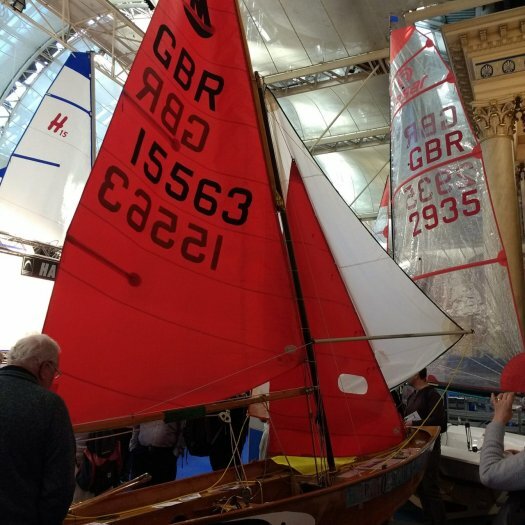 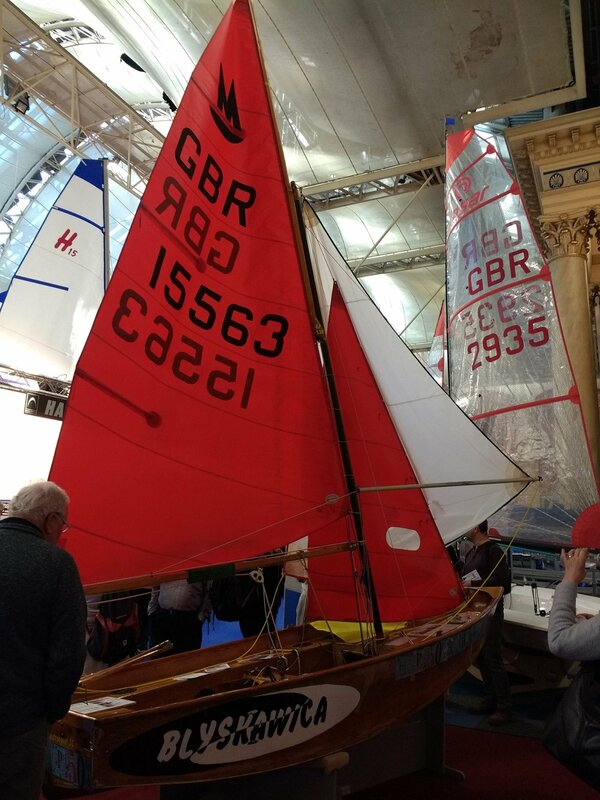 The RYA Suzuki Dinghy Show 2017, in association with Yachts and Yachting, is held at the magnificent Alexandra Palace in London over the weekend of 4th & 5th March. 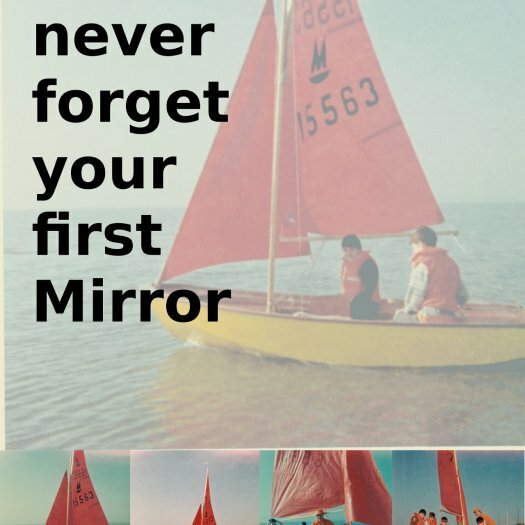 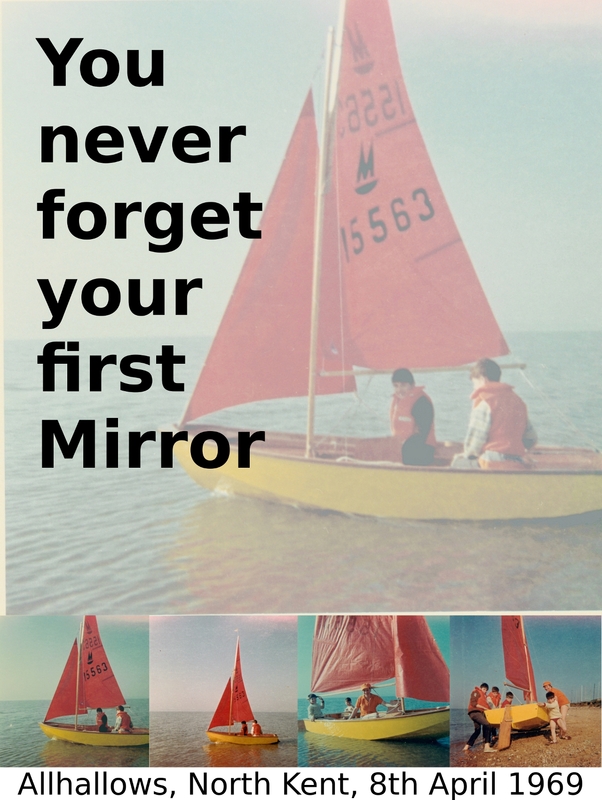 This year, performance apparel manufacturer Gul, who are headline sponsor of the 2017 Mirror Worlds & British Nationals, have kindly agreed to have a Mirror dinghy on their Stand, B42, and Winder Boats have kindly agreed to provide a boat.